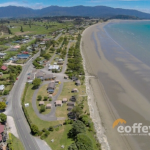 TOP 10 Holiday Park Business for Sale Takaka Nelson. 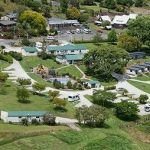 If you are looking for an opportunity to run a family business or a sound investment opportunity, Pohara Beach TOP 10 Holiday Park generates significant income. 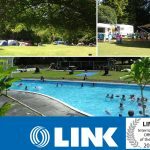 Holiday Park Business for Sale Waitomo Waikato. This beautifully maintained Holiday Park, situated in a location, recognised worldwide, has excellent profit results with sound financial records.